The American Legion Post 23 and the Sons of the American Legion recently donated to the Gold Star Mothers Monument. 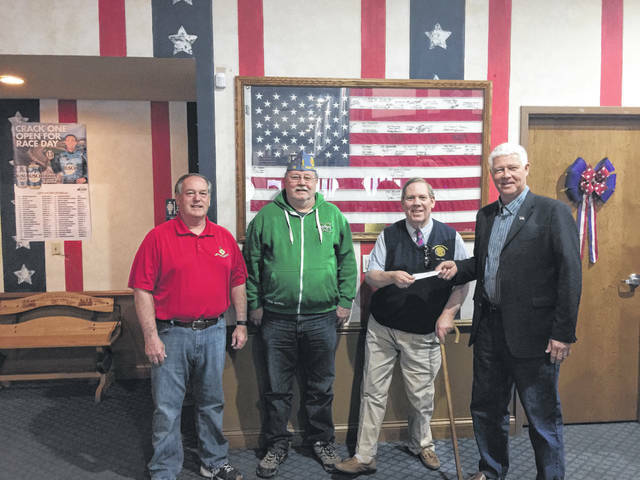 Those pictured, from left, are Committee Member Ed Cromley, Adjutant of the Sons of the American Legion David Nibert, Commander of Post 23 Miles Epling, and Mason County Commission President Rick Handley. The City National Bank of Point Pleasant recently donated to the Gold Star Mothers Monument. 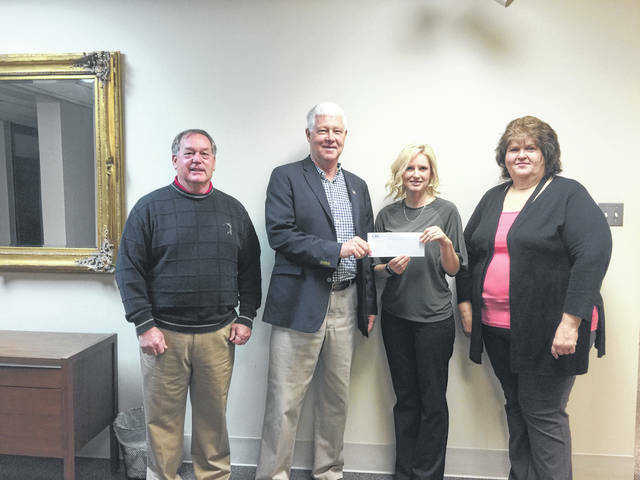 Those pictured, from left, are Committee Member Ed Cromley, Mason County Commission President Rick Handley, City National Bank Branch Manager Leigh Ann Shepard, and City National Bank Employee Lana Smiths.